Senator Charles Schumer (D.NY) announced today that he is urging the Federal Trade Commission to take an immediate look into troubled retailer Toys R US to ensure consumers have time to get cash back for unused gift cards. 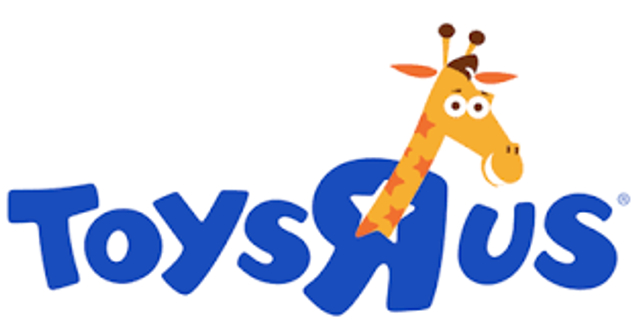 Schumer's press release noted public reports that showed that, prior to the holiday season, Toys R Us acquired Debtor In Possession (DIP) financing that carried the company through the holiday season, allowing them to remain open and sell toys and gift cards. However, that financing ran out and the company required more cash, which it has apparently not been able to secure. Schumer said the latest developments "spell trouble for consumers who may have just purchased gift cards and are now faced with the prospects of losing out on the value of their investment." "With the entire Toys R Us operation at risk of shutting its doors for good, I am urging the company to redeem outstanding gift cards for cash so they are not as worthless and unwanted as a lump of coal in a stocking." Schumer was a sponsor of the federal CARD Act of 2009, which prohibits gift card sellers from expiring the cards they sell to consumers earlier than five years from their issuance. This law preempts state laws that permit gift card sellers to expire cards sooner. While some state laws are stricter than the federal law, an earlier legislative effort to revise New York's gift card law to protect consumers in the event of the seller's closing or bankruptcy was not enacted.